Where And How To Get FREE Makeup Samples!! You are here: Home / Savings Tips / Where And How To Get FREE Makeup Samples!! If you love wearing makeup, or experimenting with it, you know how expensive it can be. Typically, the better the brand the higher the cost. New makeup comes out all the time; each kind a little bit cooler and uniquer than the last. 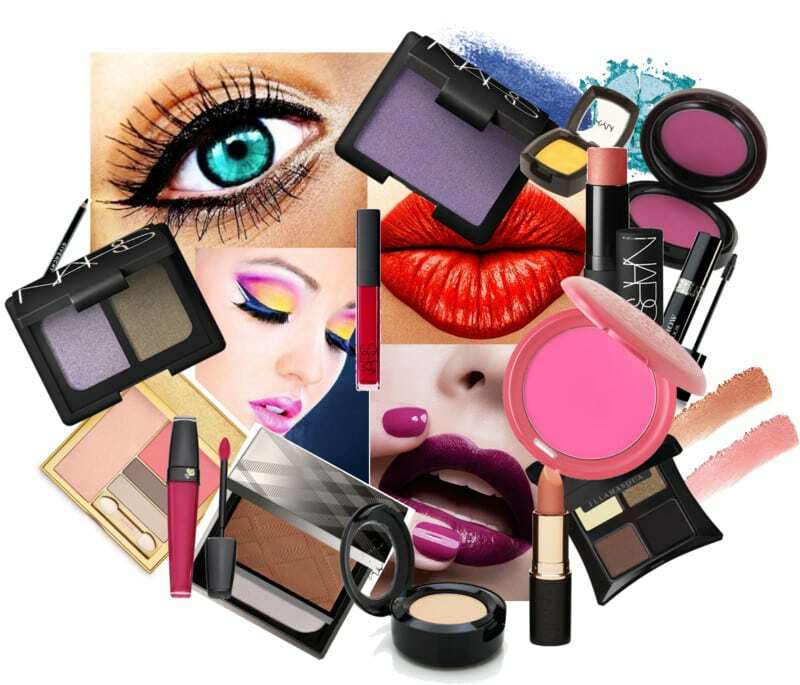 From ultra bright eye shadow and eyeliner colors, to long lasting lipsticks and mascara, the makeup world is buzzing with innovative products that you just can’t help but want to get your hands on! Today, we are letting you know where you can get FREE makeup samples so you know where you can try before you buy. Ulta is a great place to get makeup, hair products, and more. Occasionally, they offer special coupons that help you save money on your purchases. Ulta is usually very good about offering samples to their customers. For starters, all their products are out on display for you to look at and test out. If you ask for a sample of a particular product, there is a good chance they will give it to you. If they don’t have a prepackaged sample of one particular product, they will likely be willing to give you the sample in a small container. Like Ulta, Sephora has their products out for you to look at and experiment with. If you make purchases on the Sephora website, you get to choose FREE samples to receive with your order. You could easily test products out in the store, order them online, and then get freebies with your purchase! Win-win situation! Department stores that sell brands such as Estee Lauder and Clinique will often give out freebie packs. If you ask for a sample of a specific product, there is a good chance they will find on for you. Some makeup brand such as Smashbox and MAC may offer freebies from time to time. These freebies could be on their websites or even in stores where their products are sold. Check around to see what makeup samples are out there!